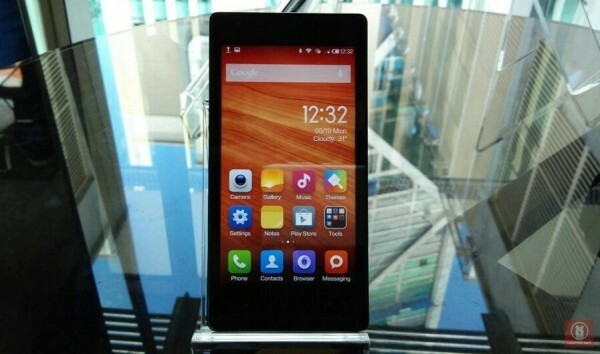 Even though Xiaomi first official product in Malaysia, the Xiaomi Mi 3 will only be released tomorrow, the company is already gearing up to launch yet another product in our market. That said product is the Xiaomi Redmi 1S which is coming to Malaysia in June according to the VP of Xiaomi, Hugo Barra. 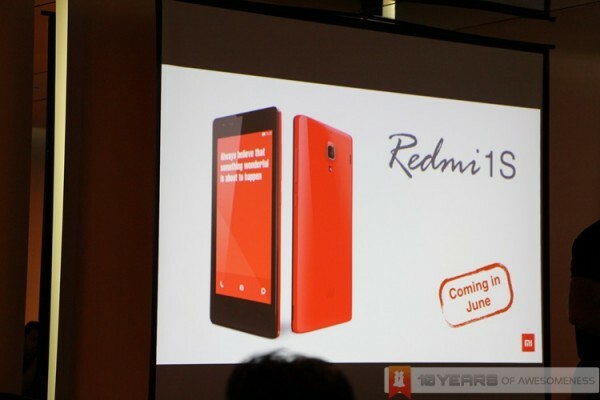 While the device is priced at CNY 799 (RM 413), Xiaomi didn’t revealed the pricing for Malaysia just yet. That being said, the company did mentioned that it will be priced as close as possible to the price in China. 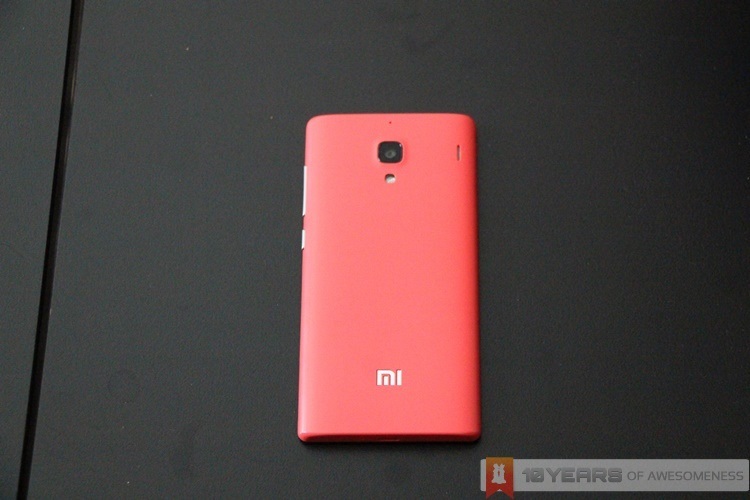 Featuring a 4.7-inch 1280×720 IPS display, the Xiaomi Redmi 1S is powered by a 1.6GHz Qualcomm Snapdragon 400 quad-core processor alongside 1GB of RAM. There is also 8GB of eMMC internal storage which sounds quite small but that being said, the device does support MicroSD card of up to 32GB. Additionally, it also features an 8-megapixels rear camera with F2.2 28mm lens and LED flash. As for the front camera, it is equipped with a 1.6-megapixels sensor and last but not least, there’s also a 2000mAh battery in the dual-SIM device. You can learn more about the device right here although do note that the official website is in Chinese.